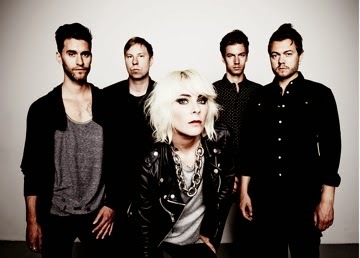 The Sounds have announced they will be heading out on tour this spring. Dates can be found below. Support will come from Blondfire and Ghost Beach (4/10-4/21).